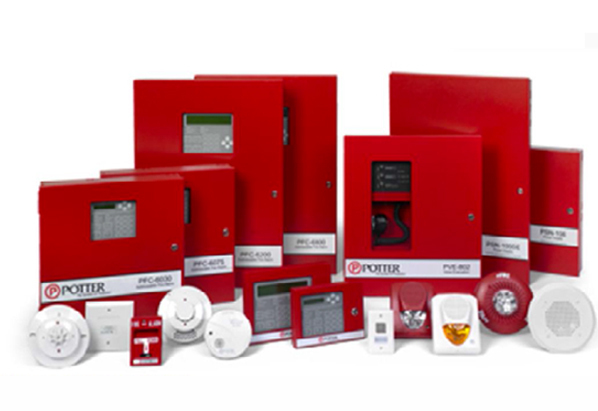 FIREMAN SAFETY SERVICES is the authorized reseller for POTTER range of Fire Alarm Products in Abu dhabi , Al Ain and Western Region.The entire range carry third party lab certification from UL.The products are manufactured with high quality at factories in USA & JAPAN. 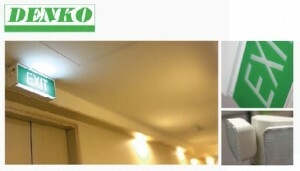 FIREMAN SAFETY SERVICES is the authorized reseller for DENKO range of Emergency/Exit Lights in Abu Dhabi Al Ain and Western Region.The entire range carry third party lab certification from TUV SUD PSB.The products are manufactured with high quality at factory in SINGAPORE. 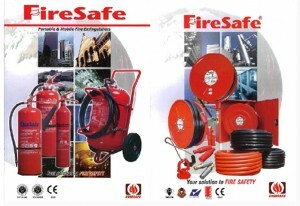 FIREMAN SAFETY SERVICES is the sole agent for FIRESAFE range complete fire fighting products in Abu dhabi,Al ain and Western Region.The entire range carry third party lab certification from LPCB and KITE mark The prod acts are manufactured with high quality at factory in Malaysia.